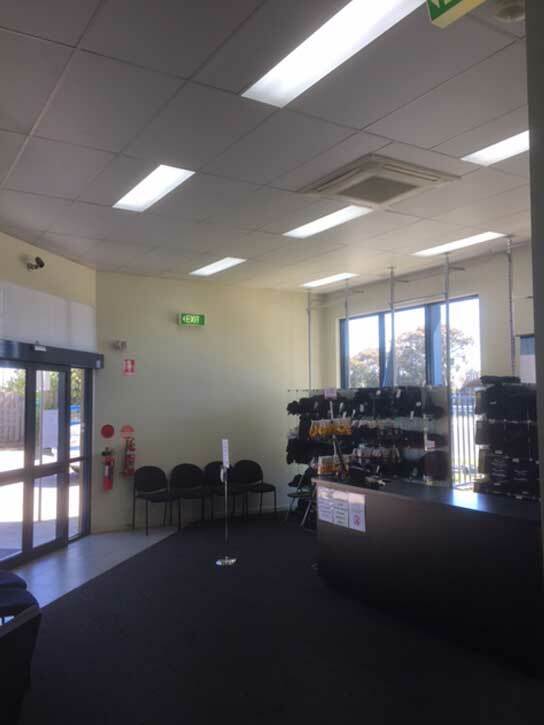 Discover the answer to our most frequently asked questions, or call our team of specialists at Everlasting Air on (03) 9335 2900 (03) 9335 2900. 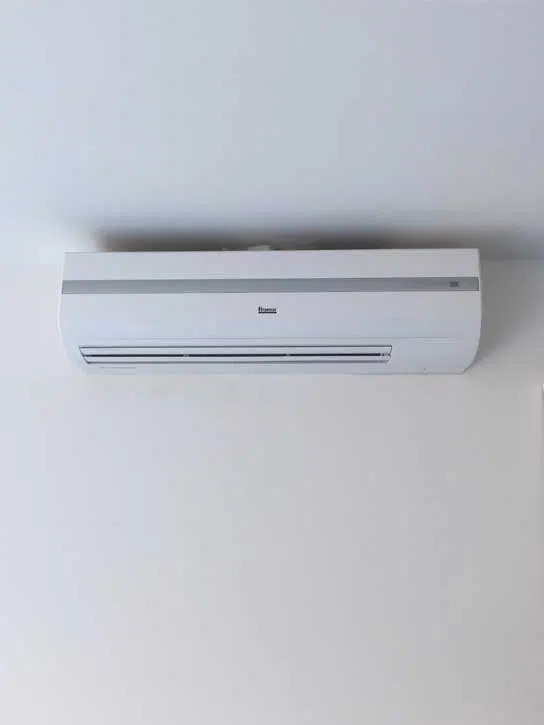 Hot air enters the cooling unit (usually located on your roof) where it is filtered and cooled as it passes through specially designed and moistened pads, this process then allows the fan to blow beautifully cooled air throughout the home. 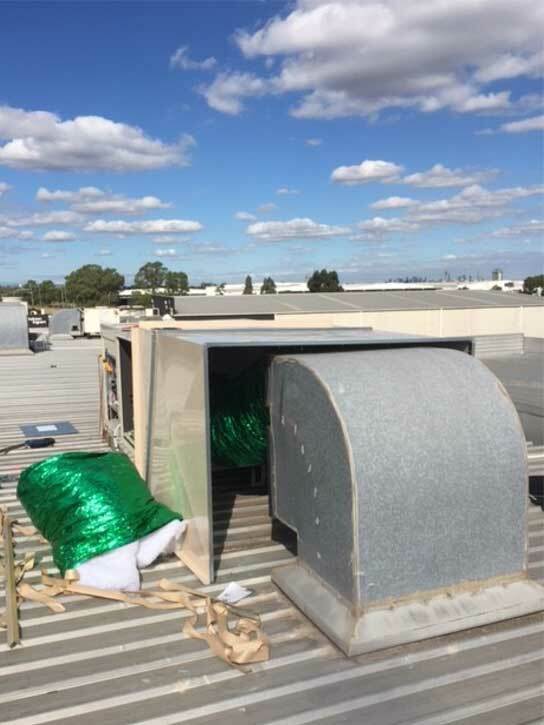 How often do I need to change the filter pads in an Evaporative Cooler? The average life span of an evaporative cooling pad is dependent on how often and for how long the cooler is used as well as the quality of the water supplied. Hard water areas will generally lead to a shorter lifespan as the water leaves a larger number of solids and calcium behind during the evaporation process, which in turn leads to a restriction of airflow through the flutes of the pads. We recommend that you clean the return air filter monthly. If you have a disposal filter material, you need to check it regularly as the materials disintegrate over time – if you do not do this, it will not capture the dust. If it features a mesh like filter material (electro static mesh) we recommend cleaning and washing it every month. Ensuring your heating system is serviced on a regular basis will help to maintain a longer life span and ensure the system is operating at an optimum level. Periodical servicing is an effective way to prevent future major issues. 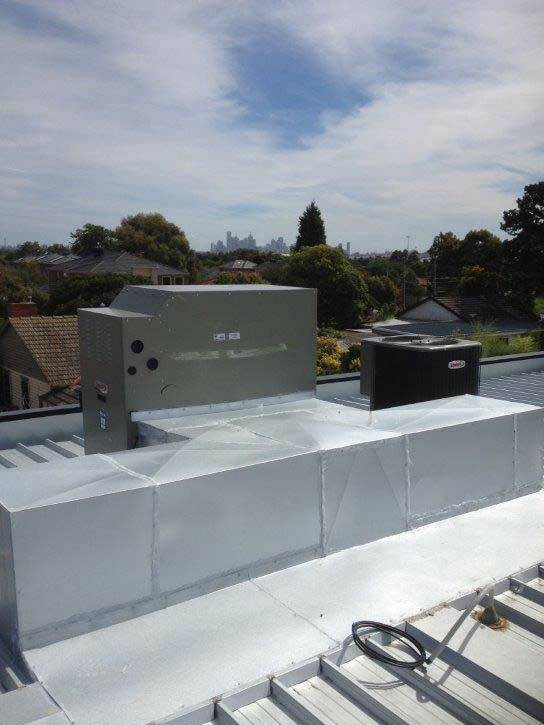 What causes an obstruction in air flow for many vents throughout the home? 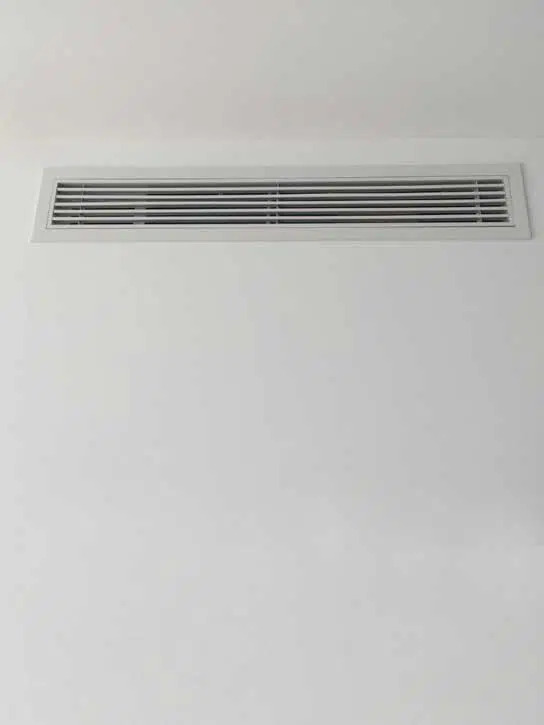 The airflow throughout the rooms may be restricted due to duct work being squashed or disconnected from the branches. 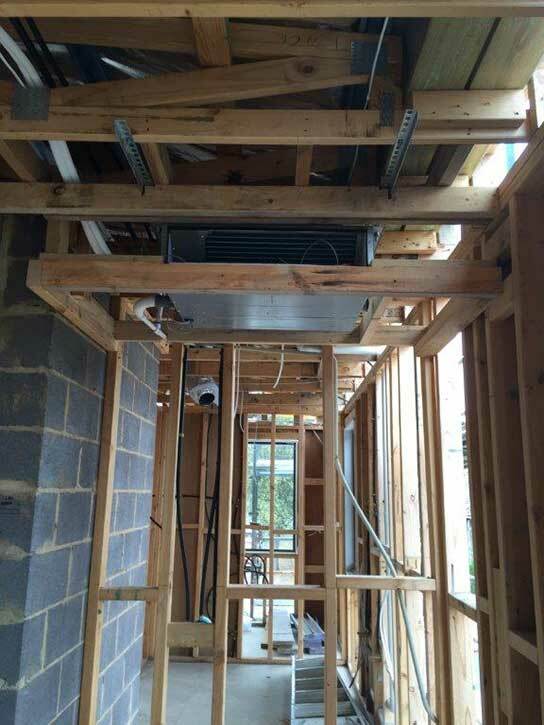 This issue will minimise the airflow from the vents affected. When to replace your heating and cooling filters may be dependent on many factors. These many include the type of filter your system requires, whether there are pets in the home, the number of occupants in the house and the overall quality of air in your home. Our service and maintenance department will be able to advise according to your circumstances and home. Carbon Monoxide (CO) is a gas produced toxin which is at once tasteless, colourless and odourless and virtually undetectable by humans. The excessive inhalation of CO may result in illness and in serious situations, death. Should I be concerned with the levels of Carbon Monoxide in my home? Yes, preventative measures are recommended, please call us to discuss your options. What is the difference between R22 and R410A gas? R22 and R410A are both forms of refrigerant gas. 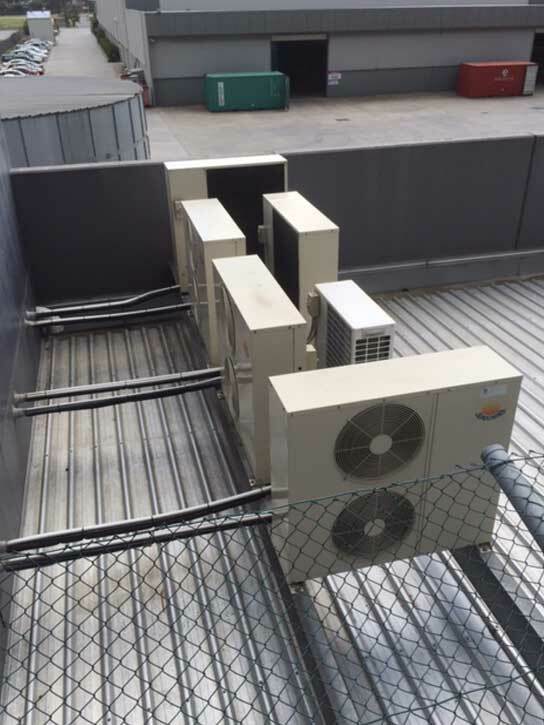 Contained within the coils of the air conditioner, R22 is currently in the process of being phased out and replaced with R410A. R410A is a less expensive gas and is chlorine free and ozone friendly. My refrigerant air conditioner is not cooling sufficiently? 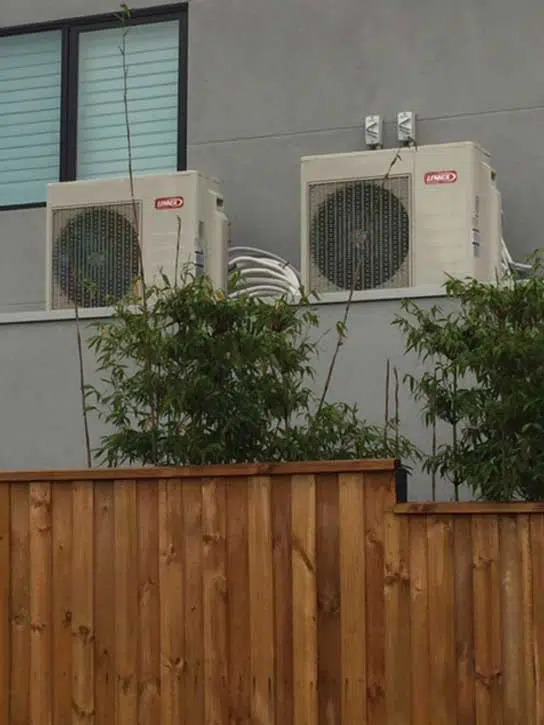 Whilst there are various factors that may cause your air conditioner to malfunction, this may be due to a lack of refrigerant gas. 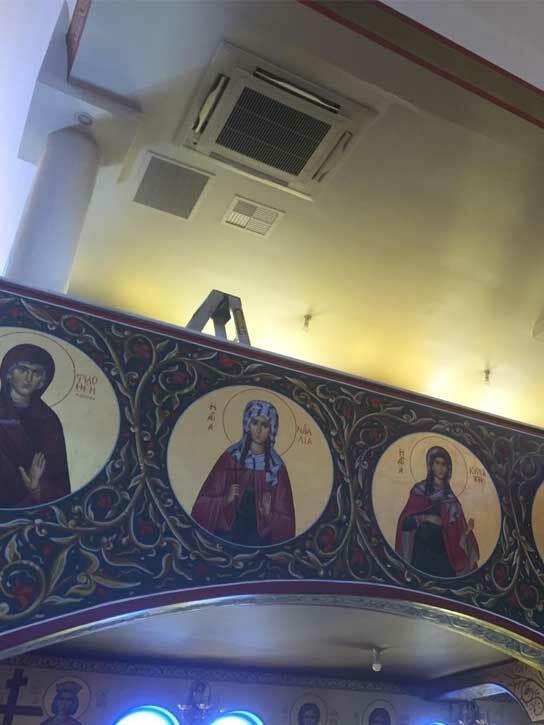 We would also recommend checking for any leakages, this can be completed by our services and maintenance team. 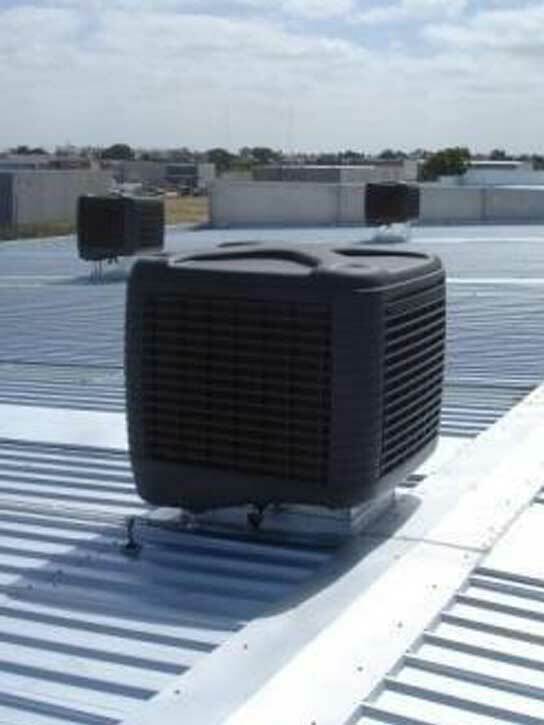 An evaporator coil is the crucial component of your air conditioning system that produces the freezing effect. The main issues of concern that may cause the evaporator coil to freeze are either an airflow restriction or insufficient refrigerant. This results in the evaporator coil being unable to effectively transfer heat, which produces a super cooling that creates water formation and ultimately ice. Call our service and maintenance specialists at Everlasting Air, for assistance. 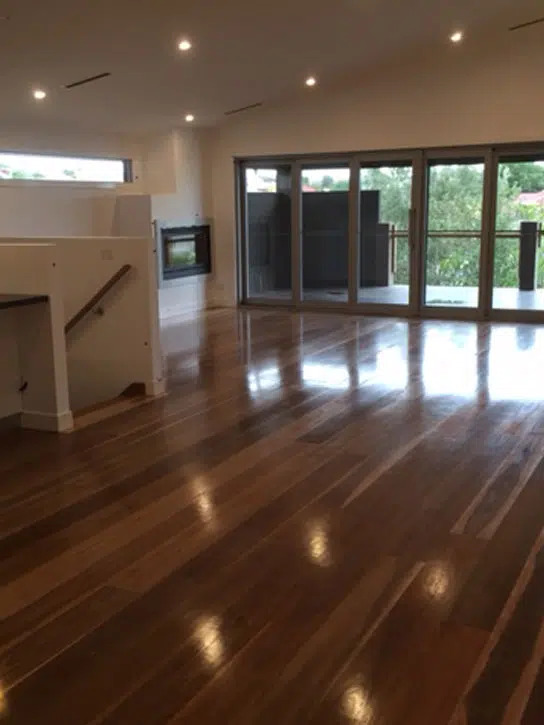 For premium service and maintenance options for all your heating and cooling needs, call the team at Everlasting Air on (03) 9335 2900 (03) 9335 2900 for consultation.